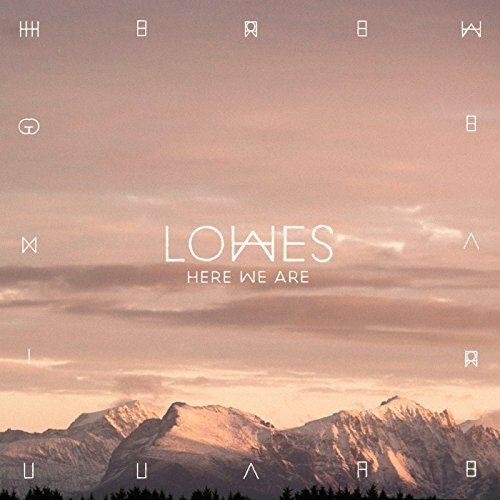 Lowes hail from Lancaster and have just released their second single Here We Are, the follow up to last year's hypnotic Awake At Night. It's the lead track from their Elements EP that will be released in the next few months. The song starts with a simple keyboard and Evie's stunning voice before the song's swirling electronica kicks in and she twists her voice around the shimmering track to magical effect before it drops back down for the conclusion. Lowes are Evie Plumb, Jamie Walker, Luke Paget and Oliver Kane. Lowes are on Facebook and Twitter.